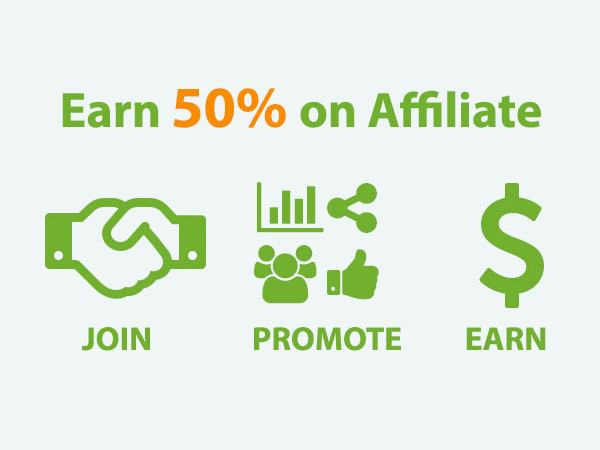 Join our affiliate program and earn 50% on all sales generated through your affiliate links. Refer customers to Acme Themes Products and earn 50% on each successful sale. Free registration to our affiliate program! Beginner or Expert – you can start earning. Get paid when you reach $100 or more, Payment will be done before 15th of each Month. The referral tracking cookie valid for 300 days, Your successful conversion increase extremely. We provide quality, ready-made affiliate banners, you can start promoting instantly and easily. View your Referral, conversion & earnings reports and plan effectively your marketing strategy. We will send your earning on your PayPal when you reach your earning $100. Payment will be done before 15th of each Month. Have any Query, Problems or Suggestions on our Affiliate, you can always contact our dedicated affiliate manager.